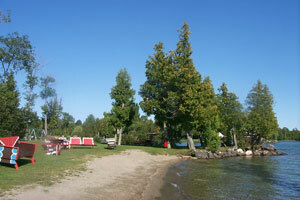 Tourist resort with 10 modern housekeeping cottages, all overlooking beautiful Lake Manitou. 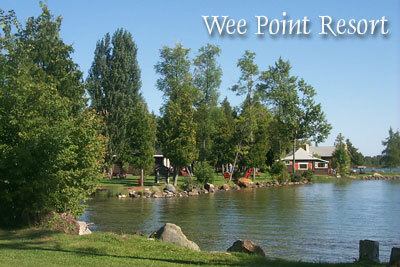 Situated 9 miles from the Town of Manitowaning on the Bidwell Road. The resort has it’s own sandy beach. The lake is great for boating, swimming, canoeing and kayaking. Boats with motors and canoes are available to rent.